For over two decades, Angie's List has provided trusted reviews to help millions of consumers make informed and confident hiring decisions when it comes to local service providers. Every year, Angie's List awards the top-rated companies in their respective industries with the prestigious Super Service Award. Wagging Tails LLC is proud to be a past recipient of the Angie's List Super Service Award. The Republican American Reader's Choice Awards is an annual contest that calls on readers throughout the state of Connecticut to vote for their favorite local businesses across several categories. Wagging Tails LLC is proud to be the inaugural Reader's Choice Award winner in the category of Best Kennel for 2018. Wagging Tails LLC is proud to have been selected as the Reader's Choice Award winner in the Best Groomer and Best Pet Care categories consecutively from 2009-2017. The CPPS distinction is awarded to those who have successfully completed PSI's CPPS-Certified Professional Pet Sitter® Exam, the only knowledge-based assessment designed specifically for professional pet sitters, through which candidates are required to demonstrate the knowledge and skills necessary to succeed and prosper as professional pet sitters. This exam is for serious pet sitting professionals who understand the importance of established standards of excellence in the pet sitting industry and who are committed to continuing education throughout their careers. Earned through successful completion of Pet Tech's specialized training program, Pet Tech certification shows advanced knowledge in pet CPR techniques, first aid skills, health care and wellness information. 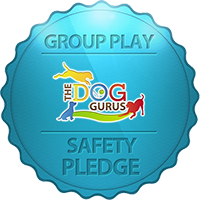 Wagging Tails LLC has taken The Dog Gurus Safety Pledge. This means we made a commitment to design and operate our daycare program for the safety of all dogs. We strive to ensure the physical safety of each dog with a goal for every dog to go home behaviorally and emotionally better than when they arrived. 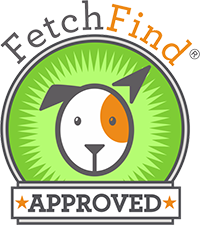 A seal of approval in the pet industry, the FetchFind Approved designation is earned by businesses who have met FetchFind's rigorous criteria, setting them apart from their competitors. 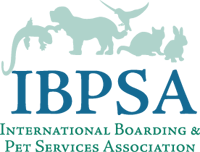 The International Boarding & Pet Services Association is a professional business association that provides business resources, industry expertise, staff education and training, certifications and legislative support for the pet care services industry. IBPSA Members include the owners and employees of pet boarding and daycare facilities, groomers, dog walkers, pet sitters, veterinarians, trainers and holistic care pet care providers. 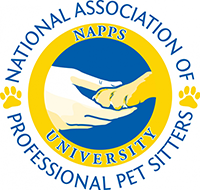 The National Association of Professional Pet Sitters is the only national, non-profit, professional pet sitting association dedicated to raising and abiding by industry standards. NAPPS supports members with education, certification and the resources to operate successful businesses. 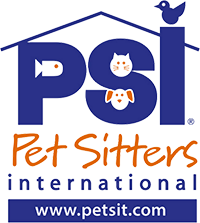 Pet Sitters International is the world's largest educational association for professional pet sitters. Since 1994, PSI has been dedicated to educating professional pet sitters and promoting, supporting and recognizing excellence in pet sitting. 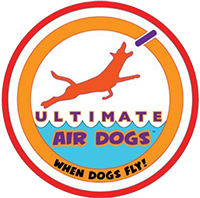 Started in 2005, Ultimate Air Dogs is the premier dock jumping organization in the country. UAD promotes the sport in a positive manner by encouraging dogs of all breeds and sizes to participate in professional dock jumping events, during which they are committed to maintaining a family-friendly atmosphere. The Governor Insurance Agency is an independent agency that services a wide variety of insurance needs both locally and regionally. Governors Insurance was originally established in 1947, and has been serving the pet industry since 1986, providing Pet Industry Insurance coverage for numerous services.